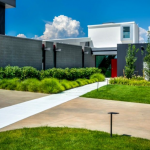 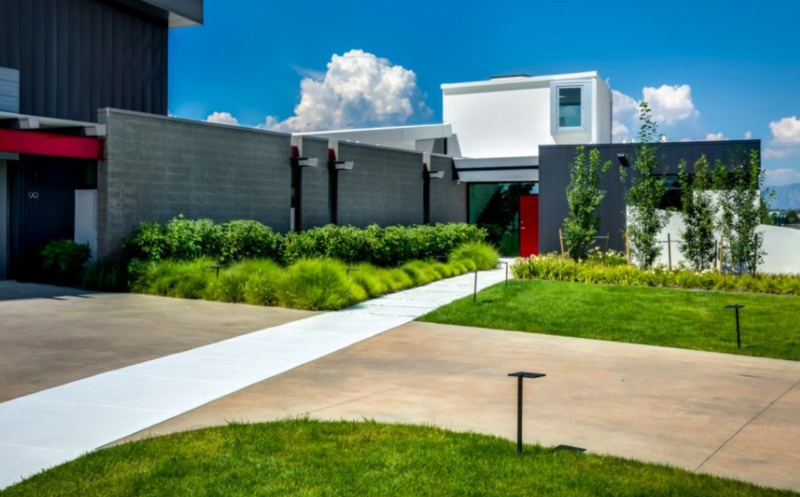 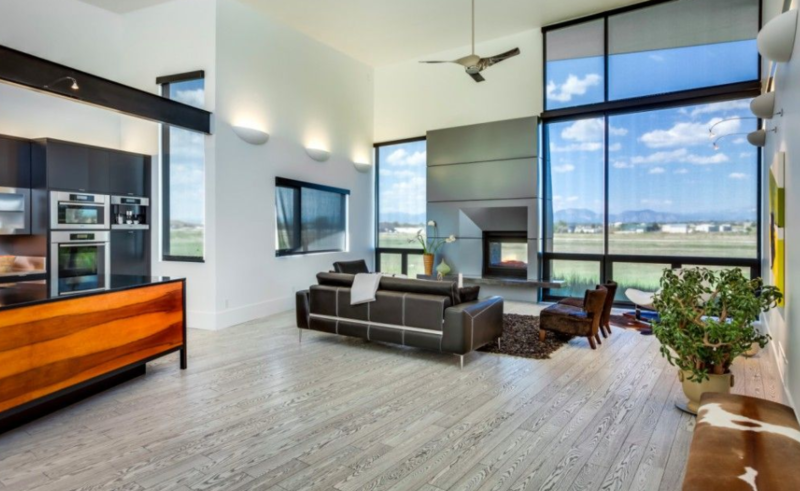 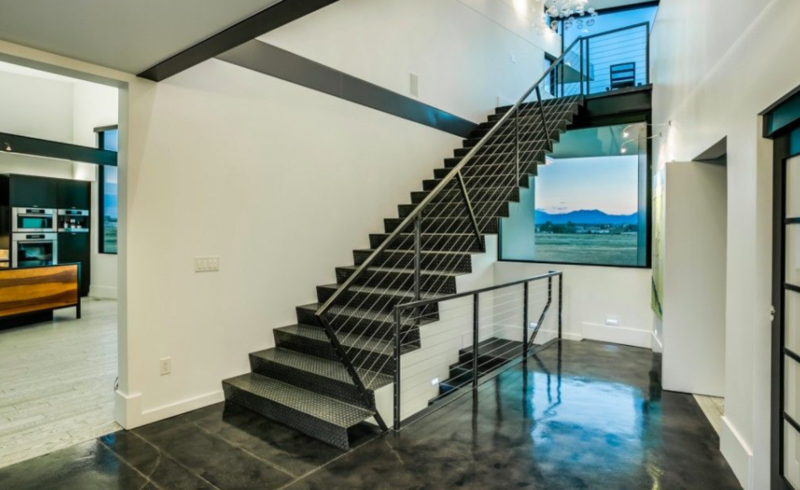 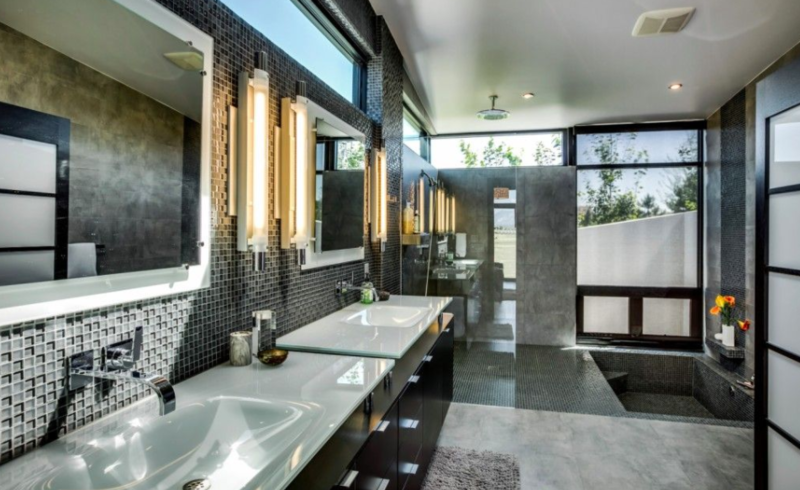 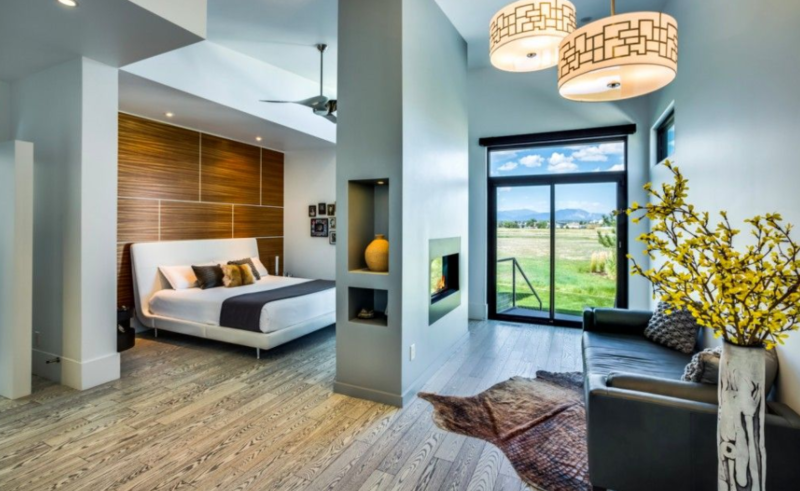 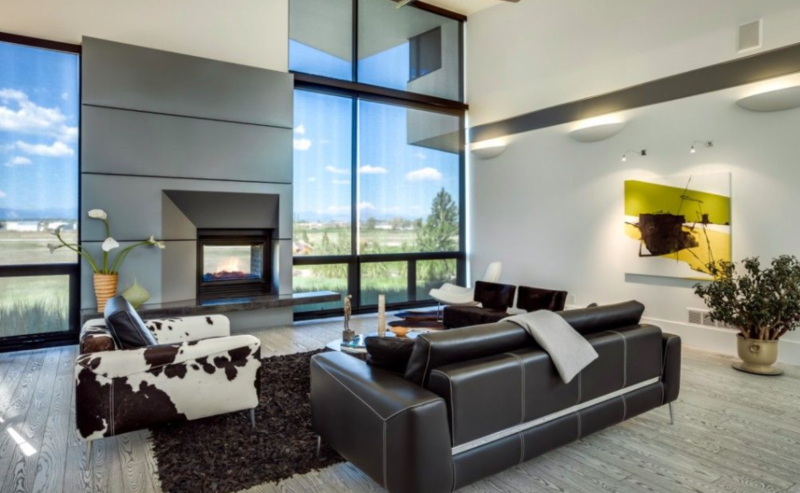 This Contemporary style home is located at 90 Cessna Drive in Erie, CO and is situated on 3 acres of land. 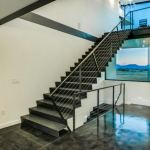 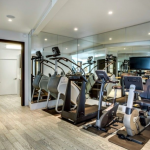 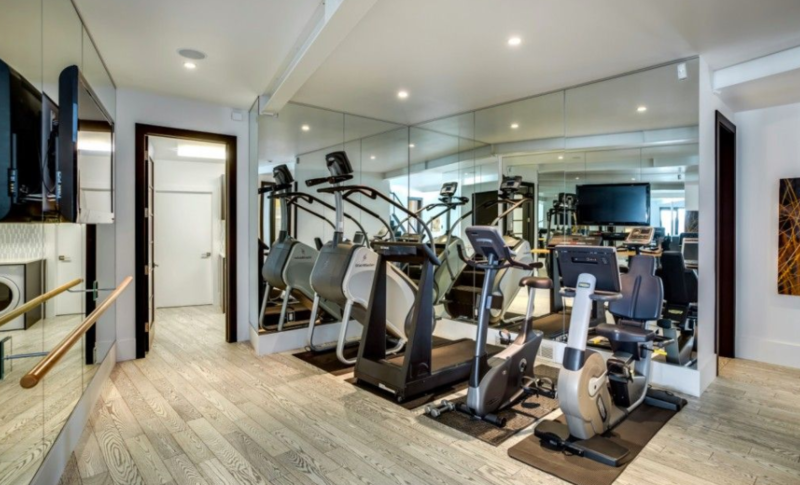 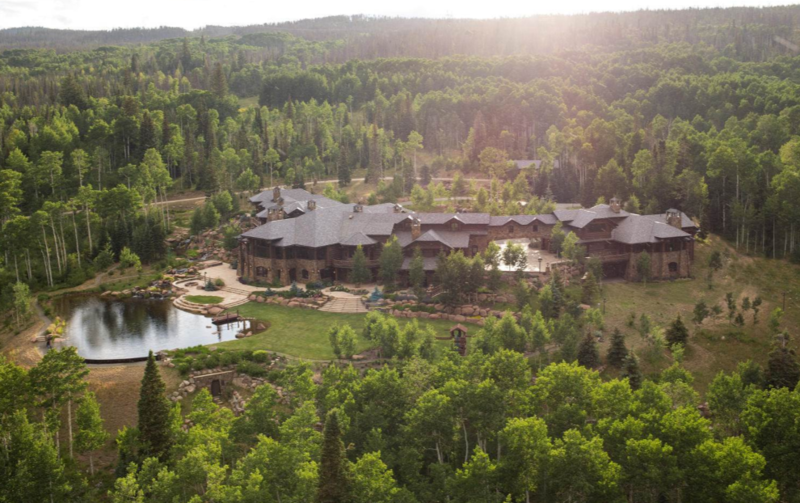 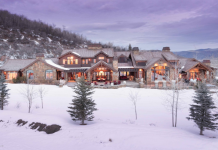 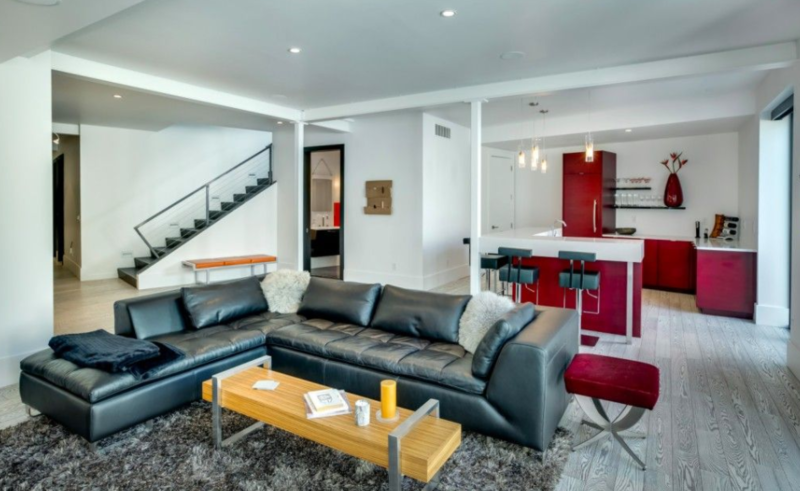 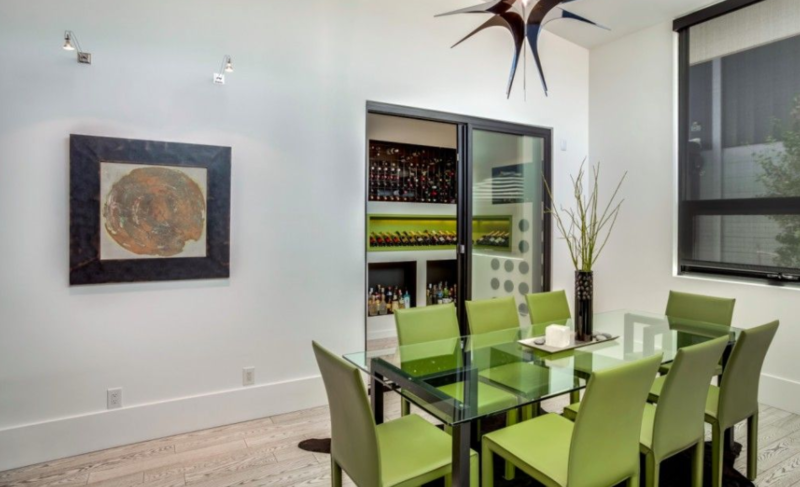 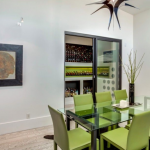 It was built in 2008 and features approximately 5,831 square feet of living space with 3 bedrooms, 5 bathrooms, 2-story foyer with staircase, great room, dining room with wine cellar, gourmet kitchen, family room with wet bar, gym, attached private hangar and more. 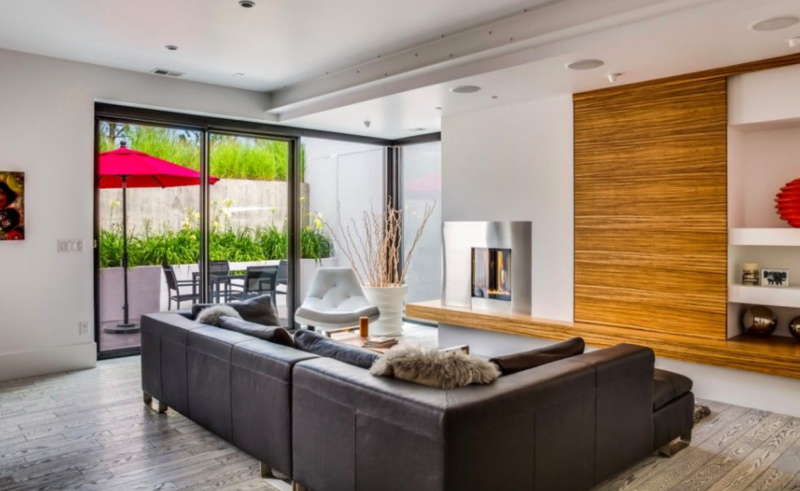 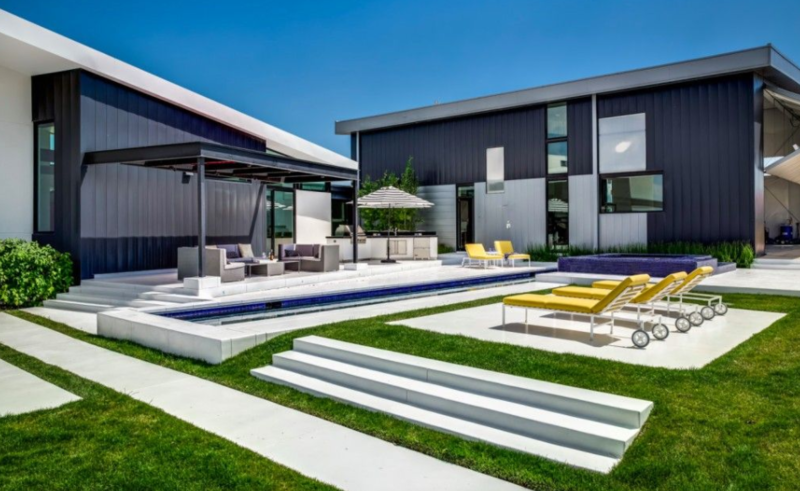 Outdoor features include a patio, kitchen/BBQ and a swimming pool with spa. 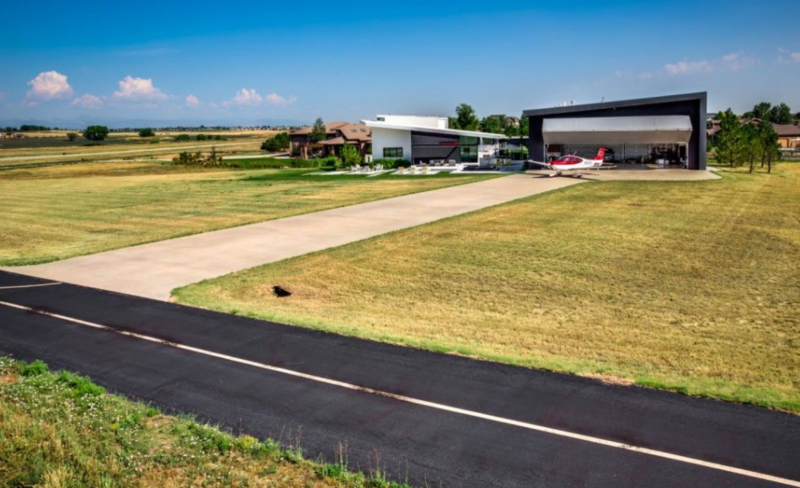 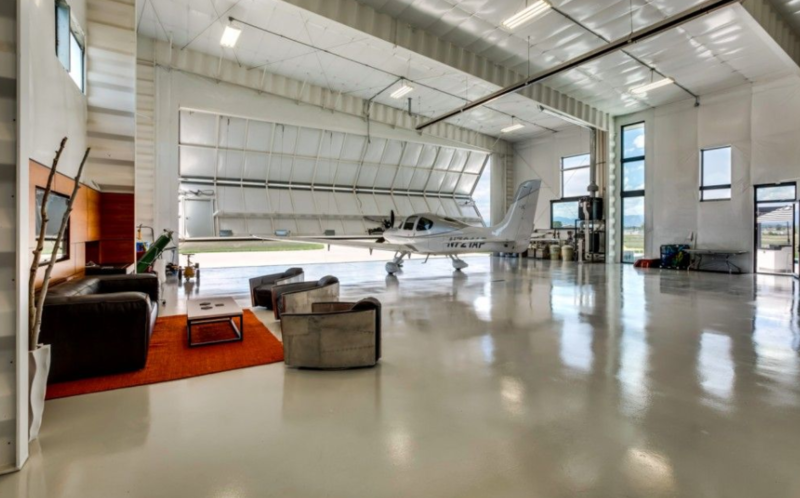 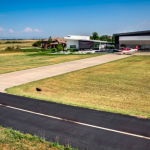 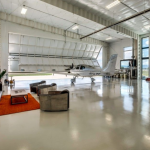 The home is next to a 4700′ lighted runway. 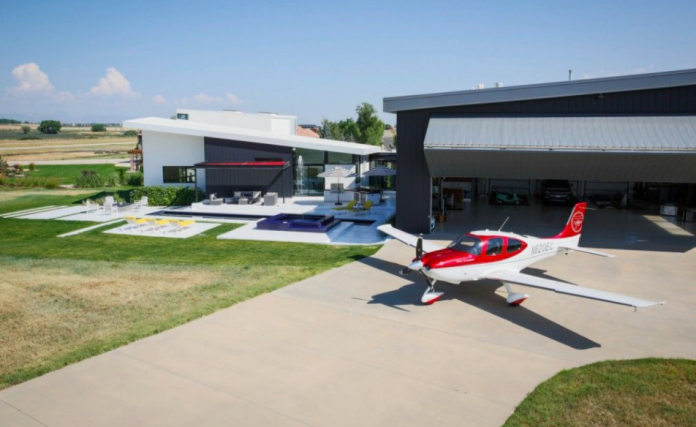 It is listed at $3,450,000.